I love Perfect Keto in our Rocket Fuel Latte’s or even just plain water. 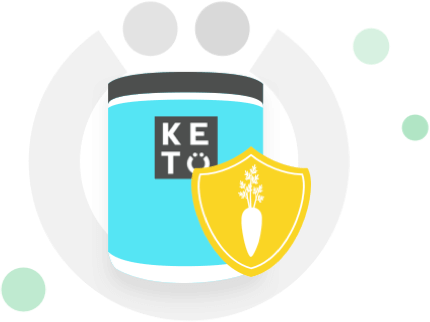 Perfect Keto is my favorite because there are never any artificial or scary ingredients. It’s only what you need for great keto energy and recovery, and nothing extra. 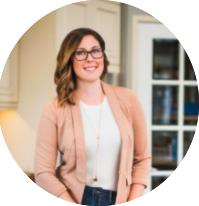 The best keto products to compliment your clean keto cooking and stay energized while snacking or on the go. Leanne Vogel’s favorites. Get a taste of keto with small-sized versions of our most popular products. Got a sweet tooth but on keto? You’re going to love this. If you’re eating low carb or keto-adapting, you might feel lousy and irritable. That’s the keto flu kicking in, and your body starting to metabolize fat instead of carbs. It hasn’t quite adapted to your new source of energy. 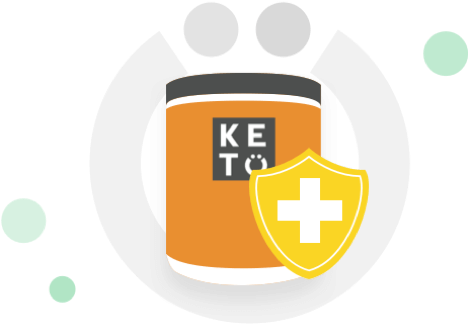 Perfect Keto Base gives you exogenous ketones to raise your ketone levels, quickly and effectively — giving you a clean energy boost to get your body past the keto flu. Overwhelming days can be rough. But keeping great mental clarity isn’t so hard. 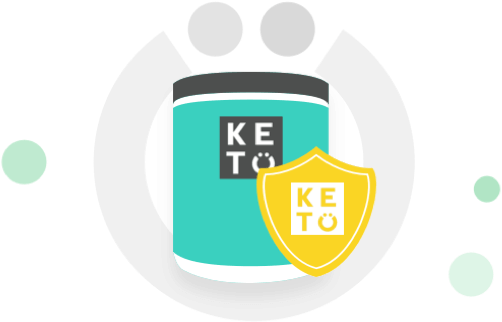 When you’re in ketosis, your brain utilizes fat — a more consistent form of energy than the carb rollercoaster. So you can focus better. Naturally. These results suggest that chronic ketosis with the ketogenic diet increases the contents of ATP in the brain and this increase in ATP probably accounts for the neuronal stability. Great-tasting powder made from real coconut oil. A low-carb protein powder. Supports hair & nail, skin, joint and digestive health. chemicals, fillers, and artificial flavors. developed by Dr Anthony Gustin. The content on this website is not medical advice and it’s intended for informational and educational purposes only.